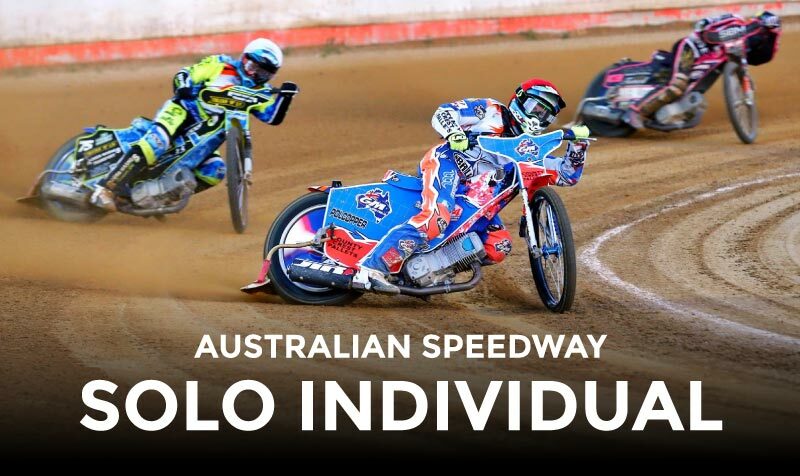 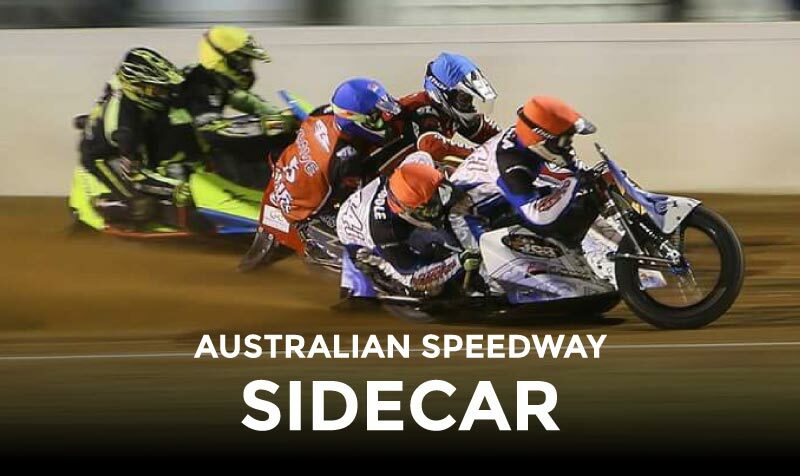 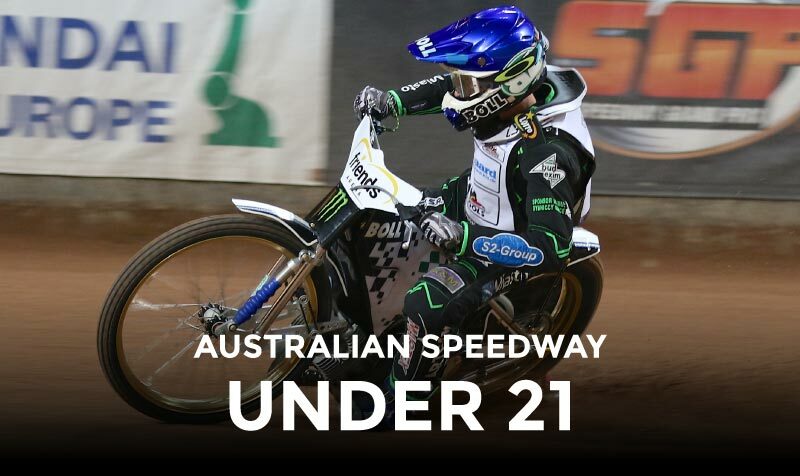 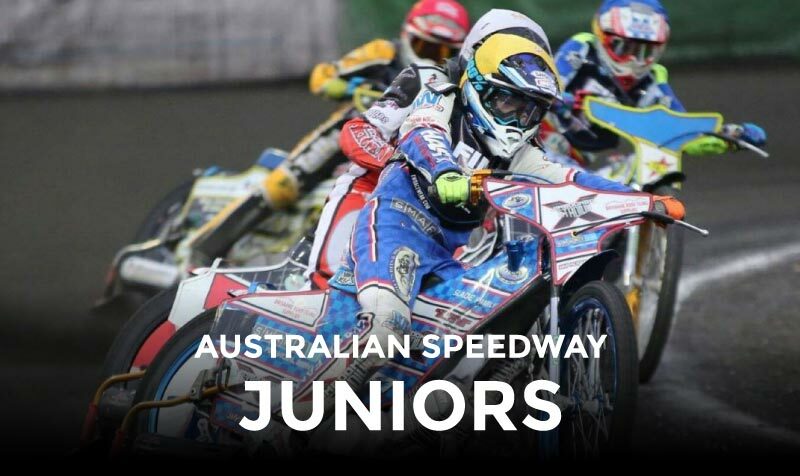 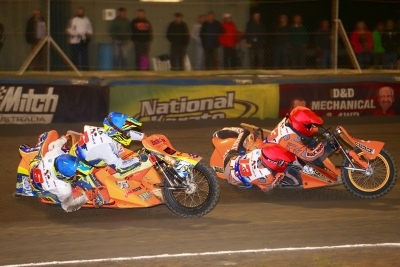 The 2018 Australian Speedway Championship will once again be loaded with elite world-renowned riders. 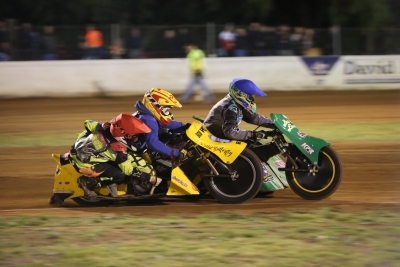 With the level of talent the Championship is boasting in all classes, we are predicting bar banging action. 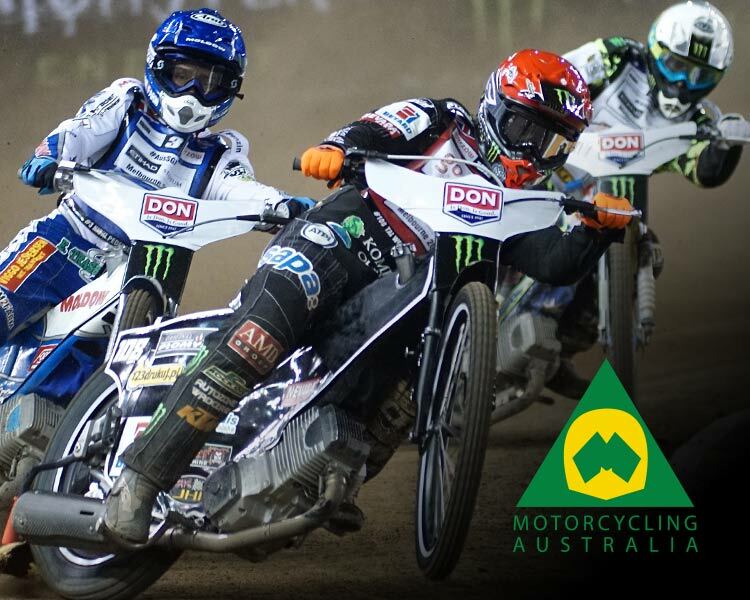 You will have to see it to believe it, get to a round near you!